Casual moviegoers usually pay a price for foreign films which are immersed in distant cultures. We sometimes have to put on our film student hats, enduring a less than enthralling night at the movies in exchange for a broader world view. 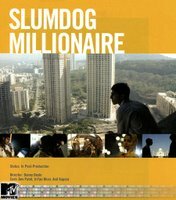 Slumdog Millionaire is a surprising exception, even more entertaining than it is educational. Slumdog opens with a young lower-class Hindi, Jamal, in the midst of a remarkable string of successful responses on India's version of Who Wants to be a Millionaire. This range of obscure knowledge is either the mark of an exceptional mind, an extraordinary stroke of fortune or inside information. The authorities suspect the latter, and use all manner of persuasive techniques to elicit a confession. Cleverly written and edited, we move back and forth from the interrogation to Jamal's past. He recounts his story of growing up on the streets with his older brother, finding ingenious ways to make money and escape both the law and other predators, while maintaining the quest to one day be reunited with his childhood love. Woven throughout this tale of trials and resilience is a glimpse of urban life in India over the past twenty years, a world that rarely receives scant attention from most of us. The story moves along briskly, never dragging, and we are engaged in both the current game-show story line as well as Jamal's history. Much of this is due to Jamal's character, which captures our sympathy, admiration and interest from the beginning, and is played ably by three different actors. Director Danny Boyle has eclectic tastes and his choices in the past suggest enormous range. 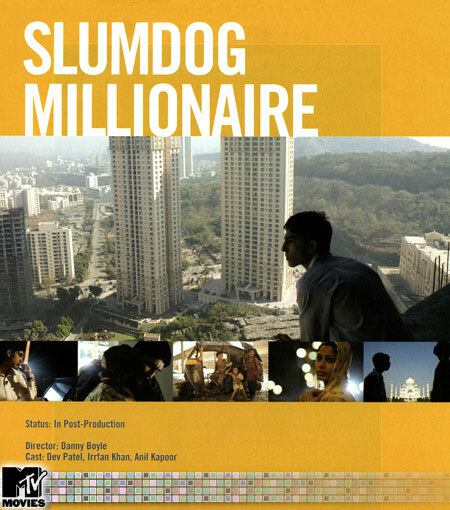 Slumdog Millionaire is perhaps in between his hard-edged Trainspotting (1996) and his whimsically inspiring Millions (2004). 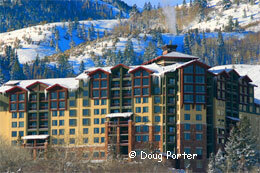 As a result, it will appeal to a broad audience. While it has opened relatively slow, a little Oscar buzz should improve prospects through the first half of 2009.